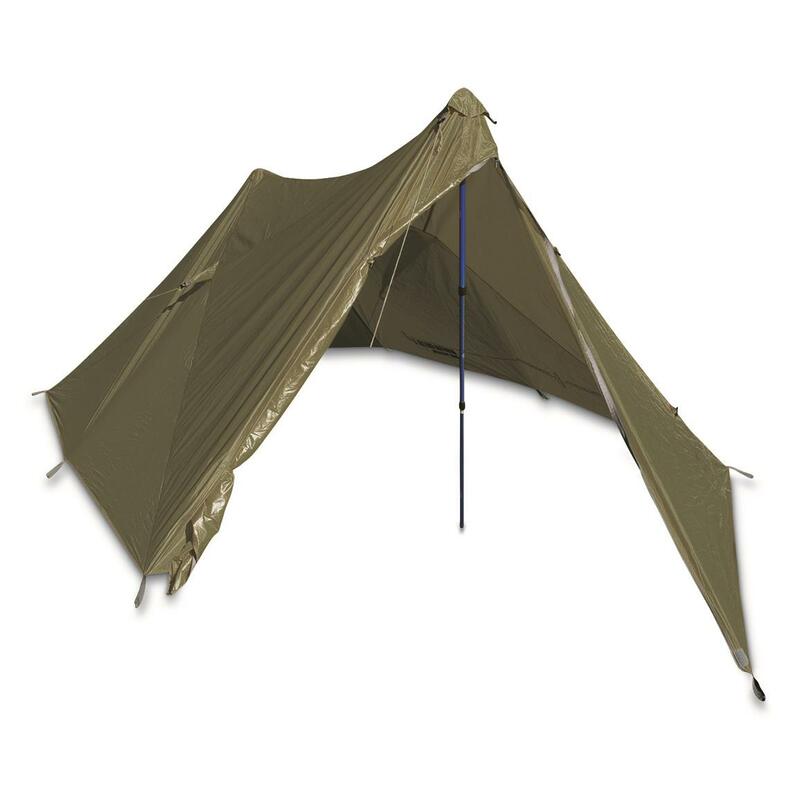 The Mountainsmith Mountain Shelter LT gives you the weight savings of a tarp with pitch-anywhere versatility. At only 2.1 lbs., you'll hardly notice its carry weight, but you'll certainly appreciate its weather resistance and ability to protect you from roaring winds and pounding rains. In fact, you'll get 54 sq. ft. of coverage for 2. Sets up fast with 2 standard trekking poles (sold separately). 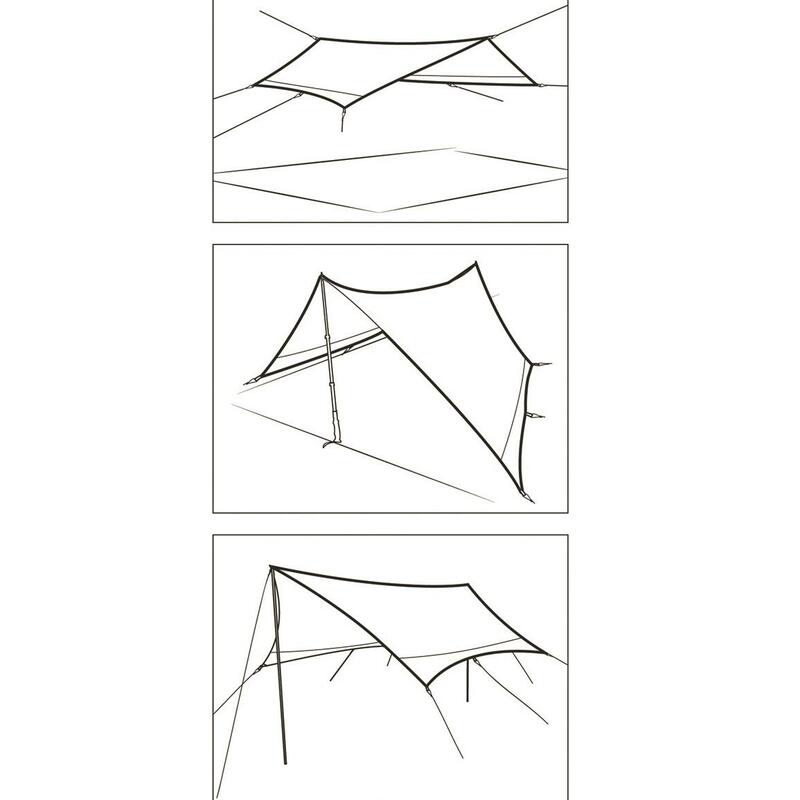 Simply position the front trekking pole at a 53"h., and the back pole at a 40"h. And no worries if you can't remember these heights since a visual scale is printed directly on the tarp itself. 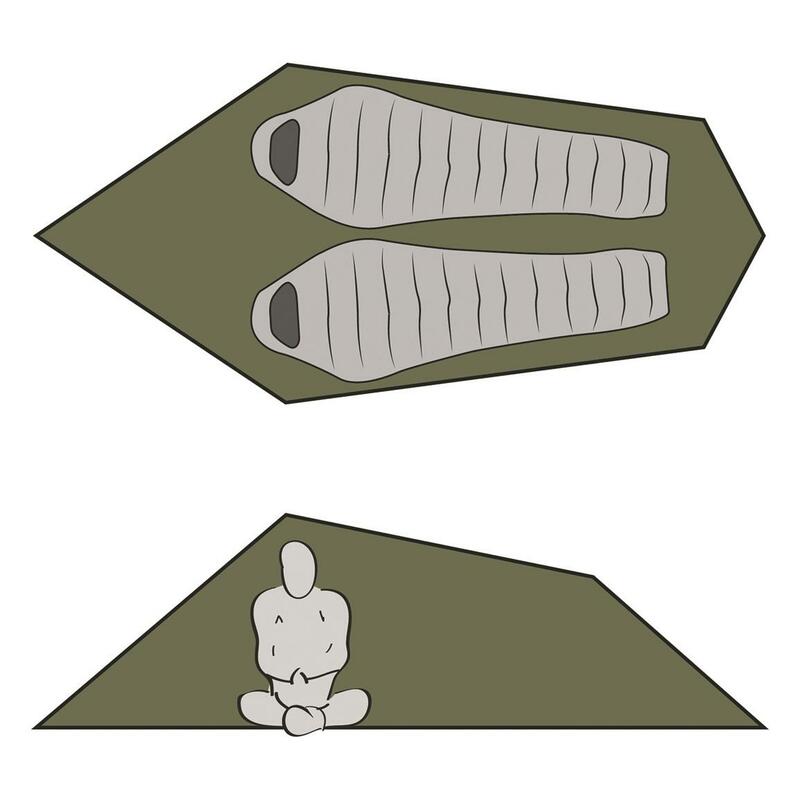 Also includes setup instructions printed on the stuff sack. 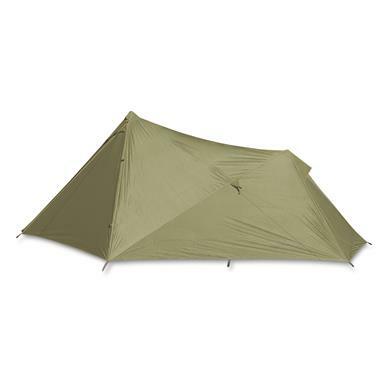 Dimensions: 142"l. x 84"w. x 53"h.
Packed Dimensions: 16.5"l. x 5"w.
Mountainsmith Mountain Shelter LT is rated 5.0 out of 5 by 1. 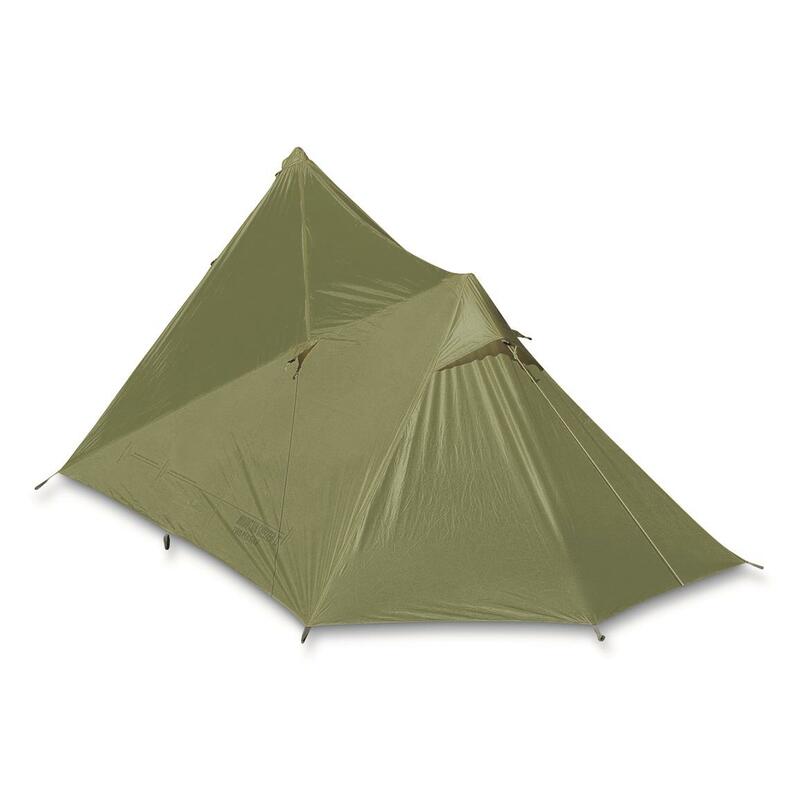 Rated 5 out of 5 by wwent1 from Rugged A very well built tent and lite!! Strong and dependable without blowing your budget!